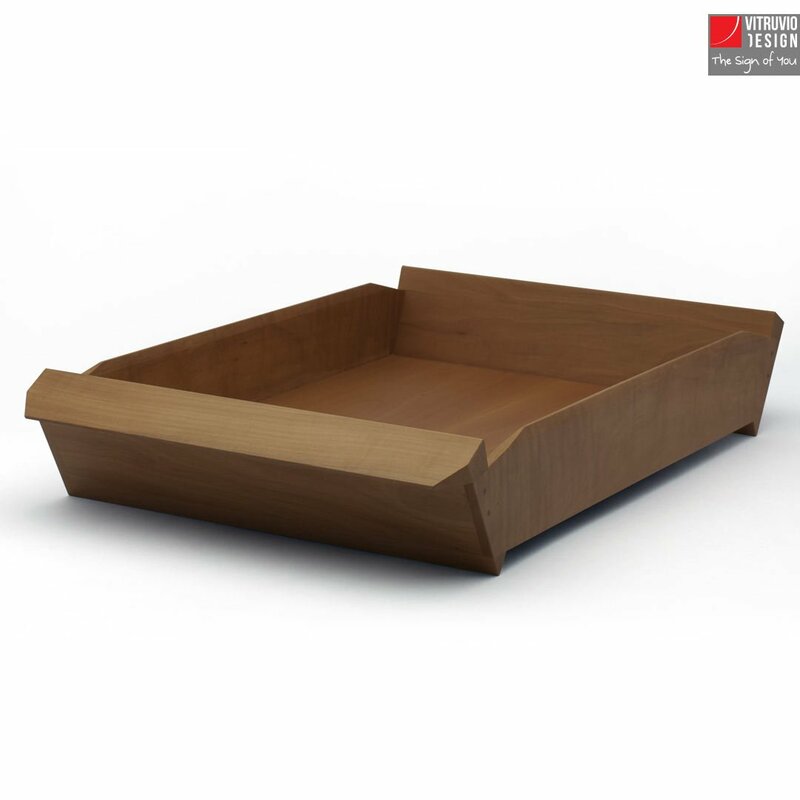 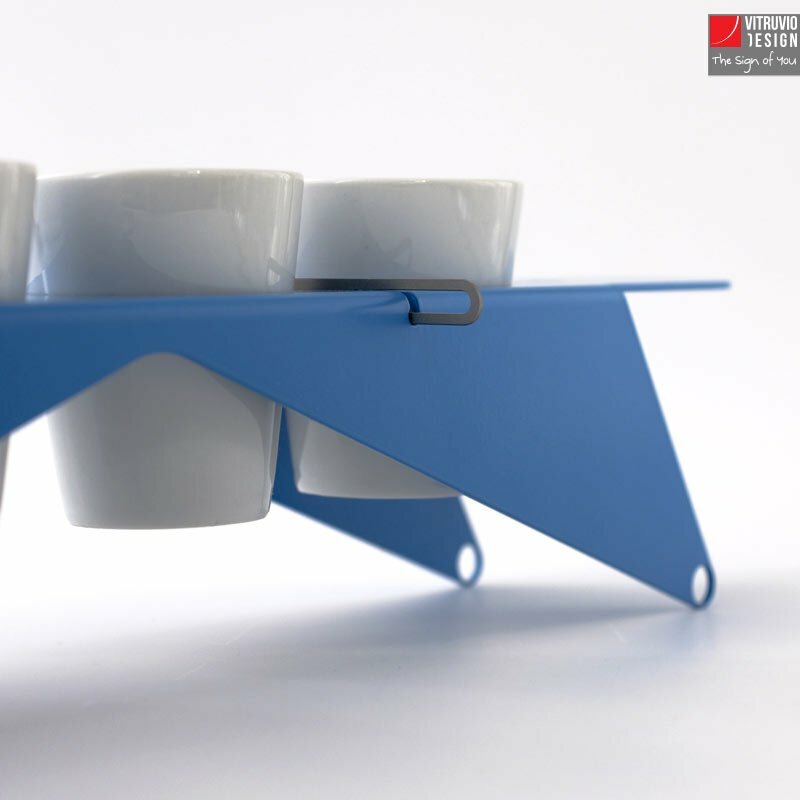 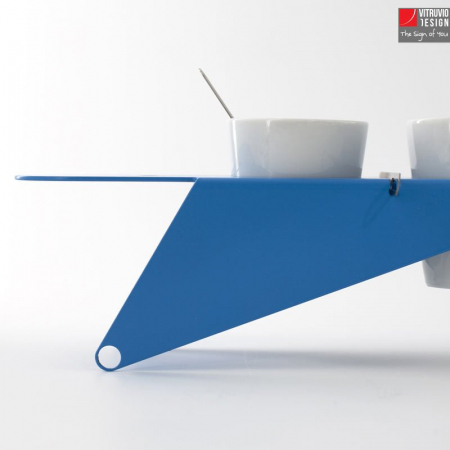 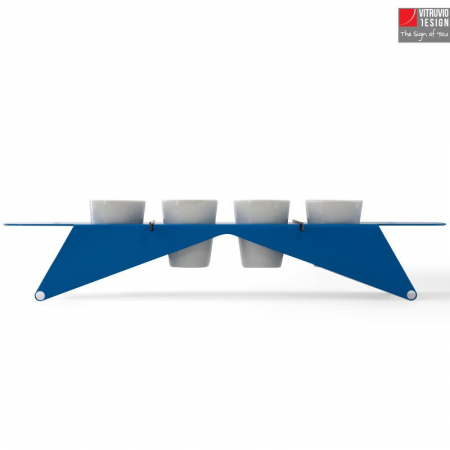 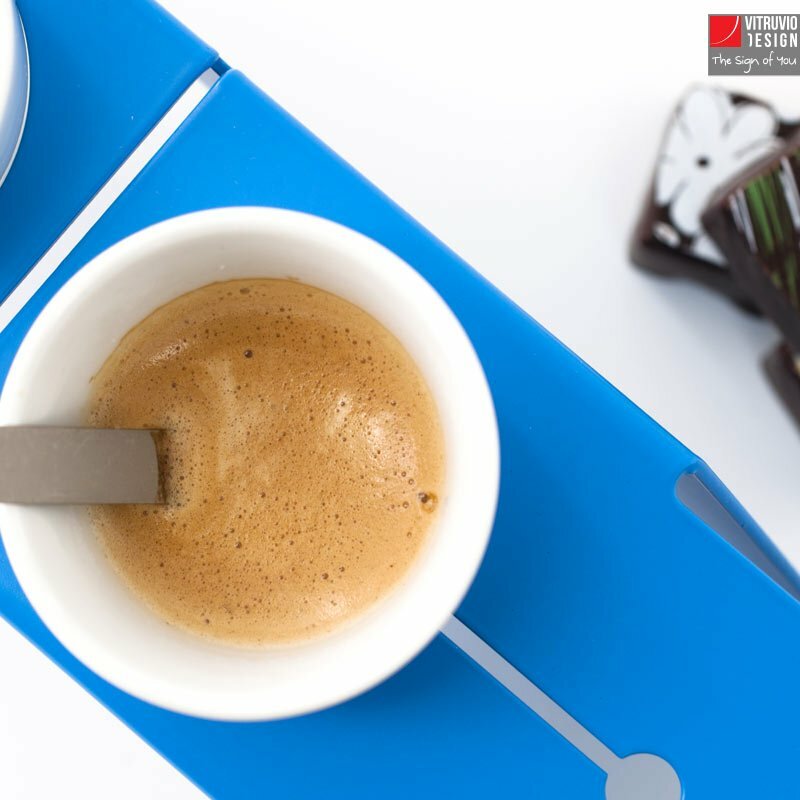 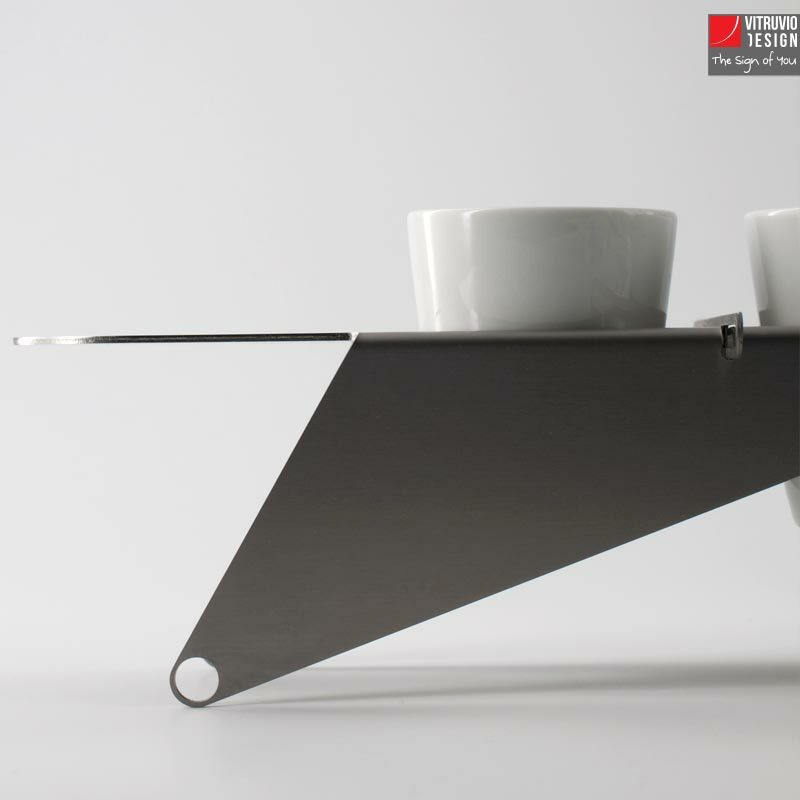 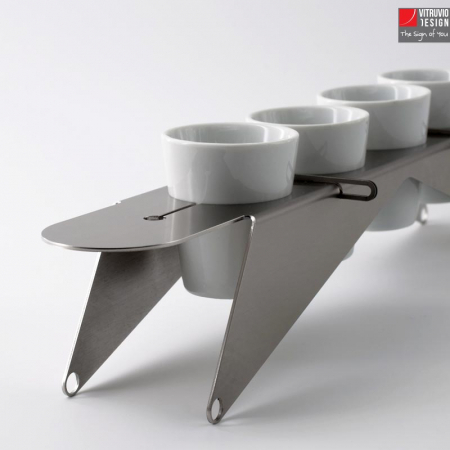 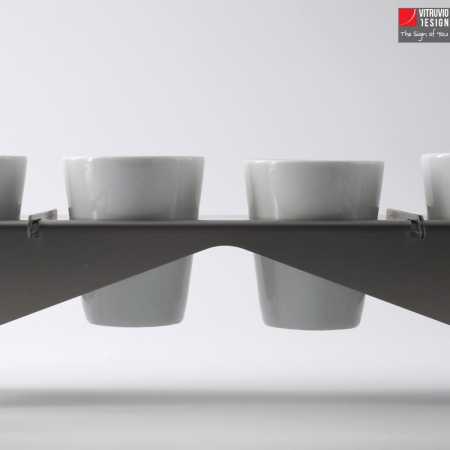 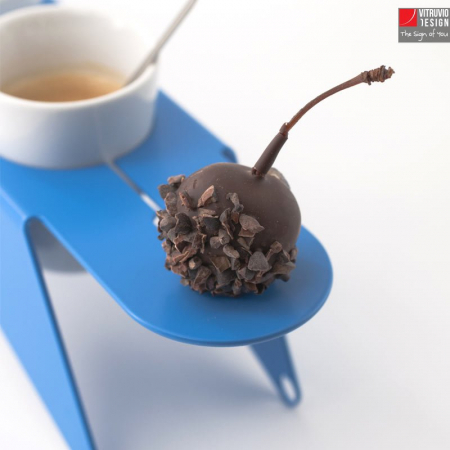 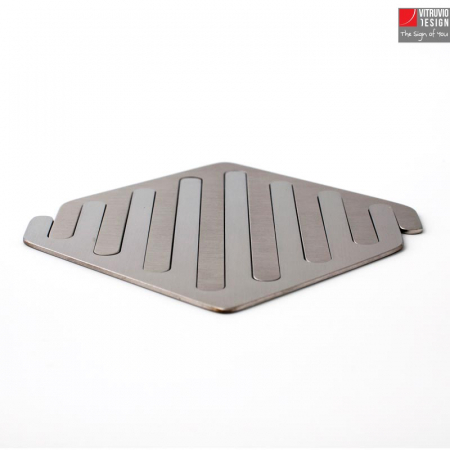 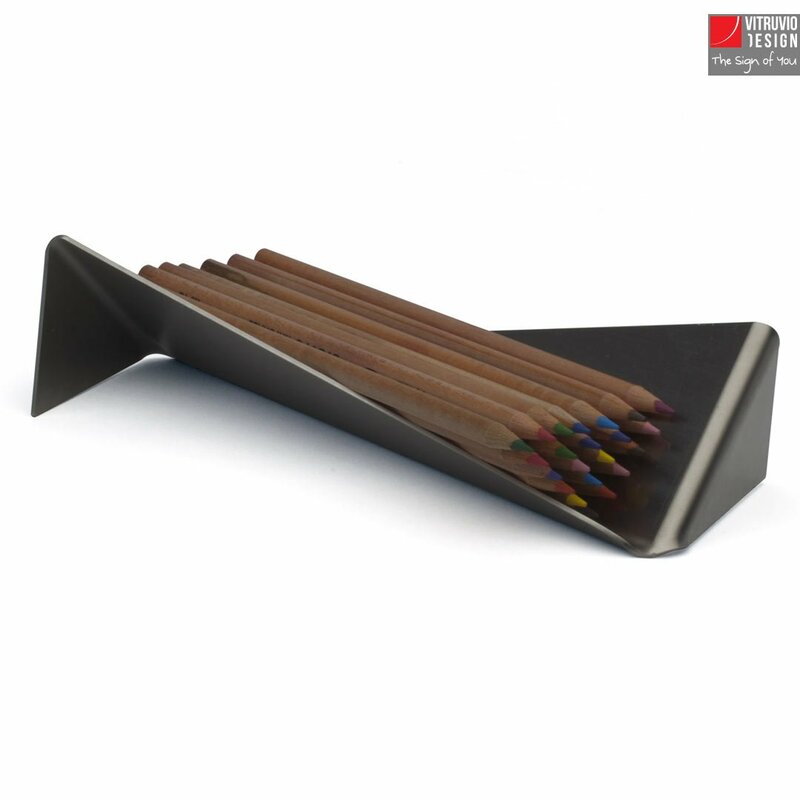 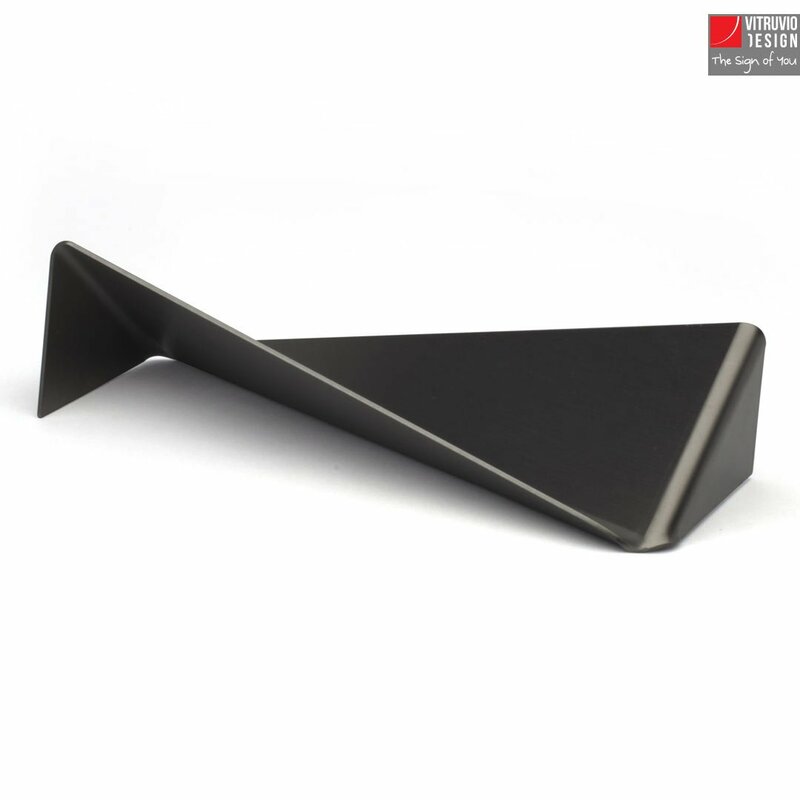 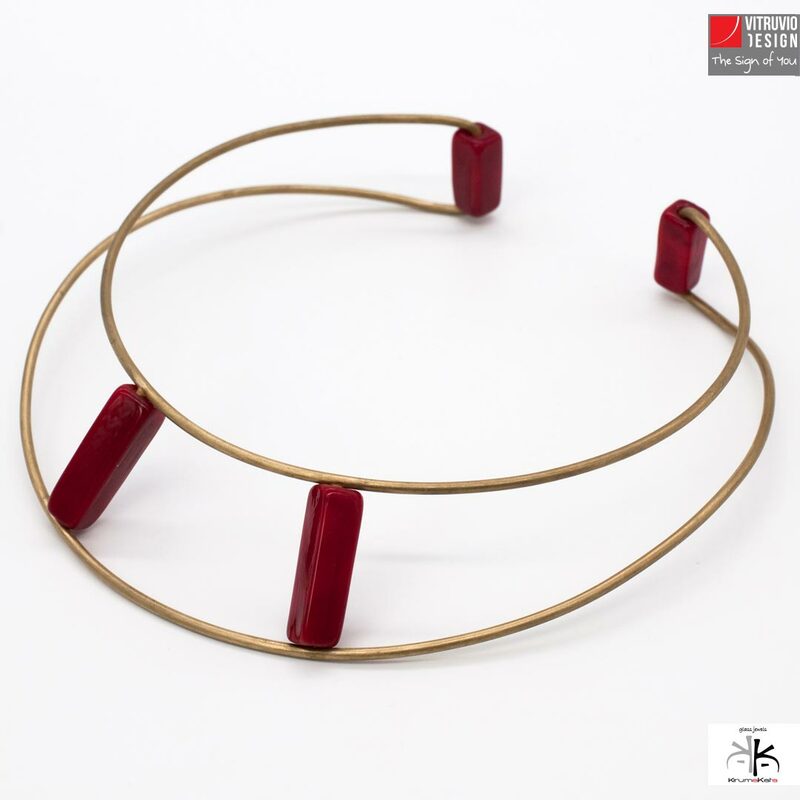 Rialto is a stainless steel tray for espresso cups. 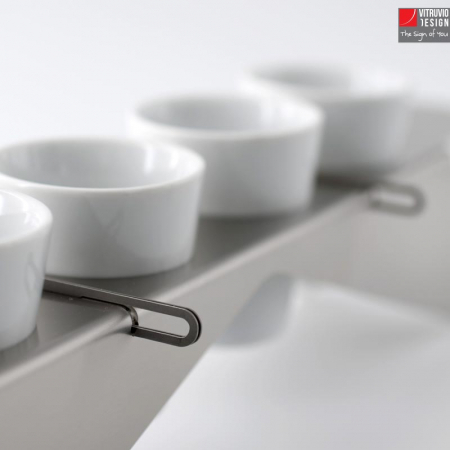 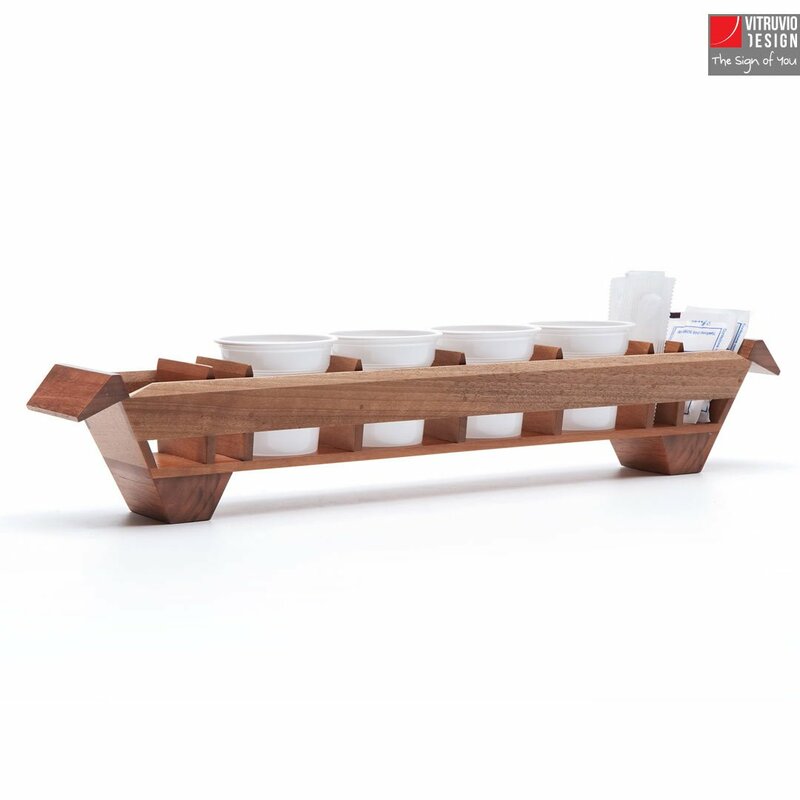 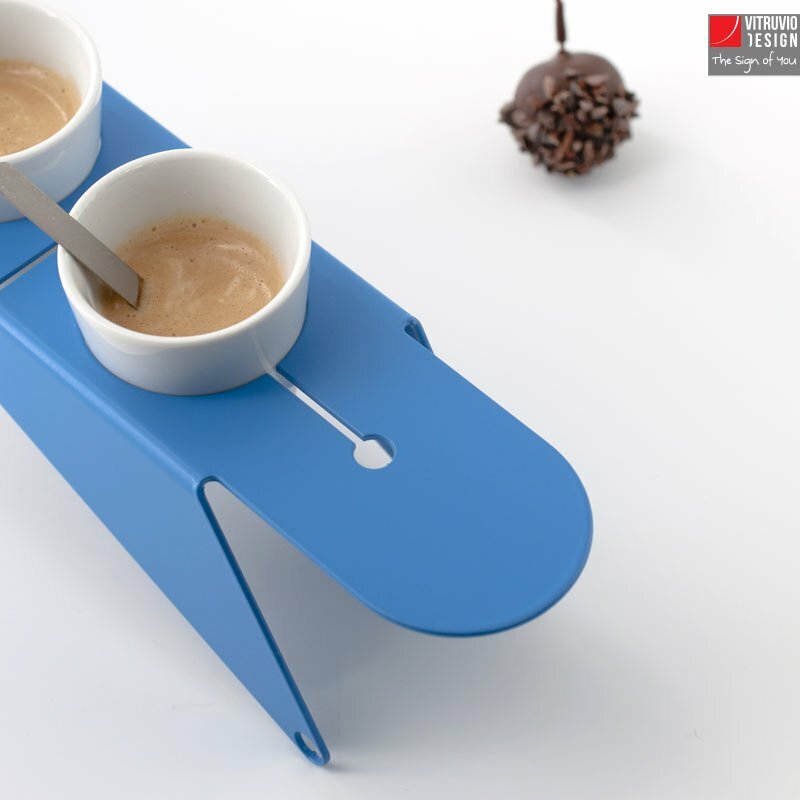 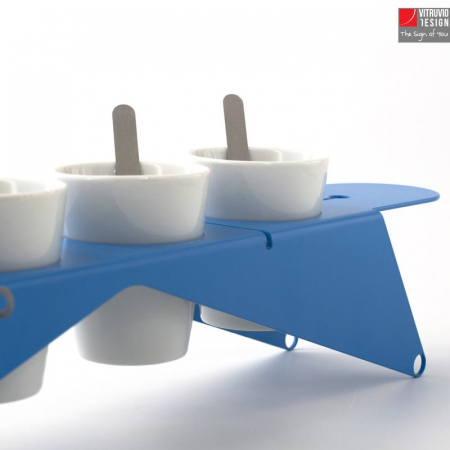 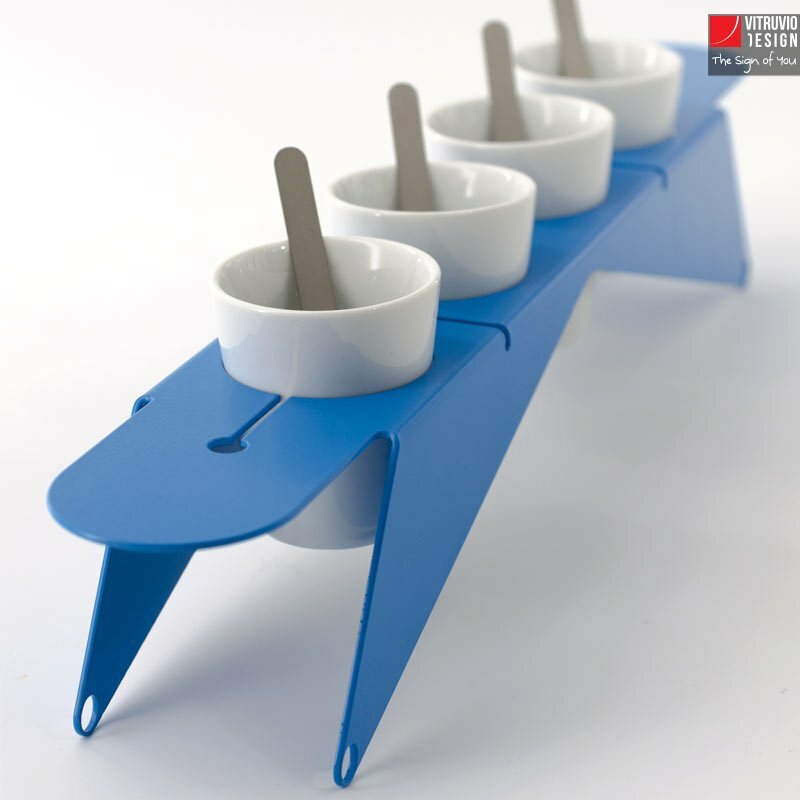 It is perfect for serving espresso without occupying the whole table: four small espresso cups and stirrers: everything you need is at hand! 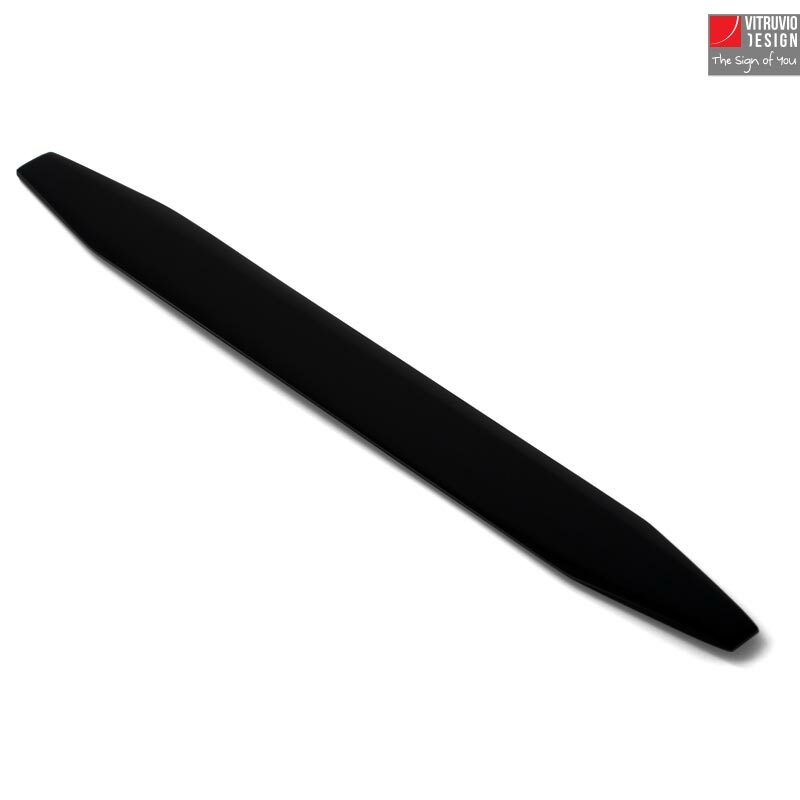 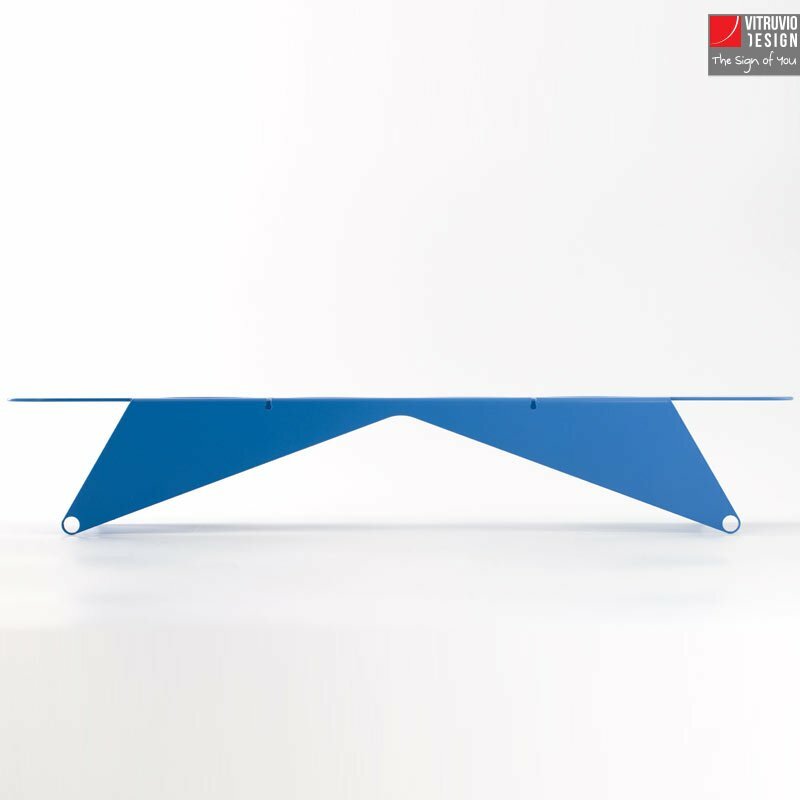 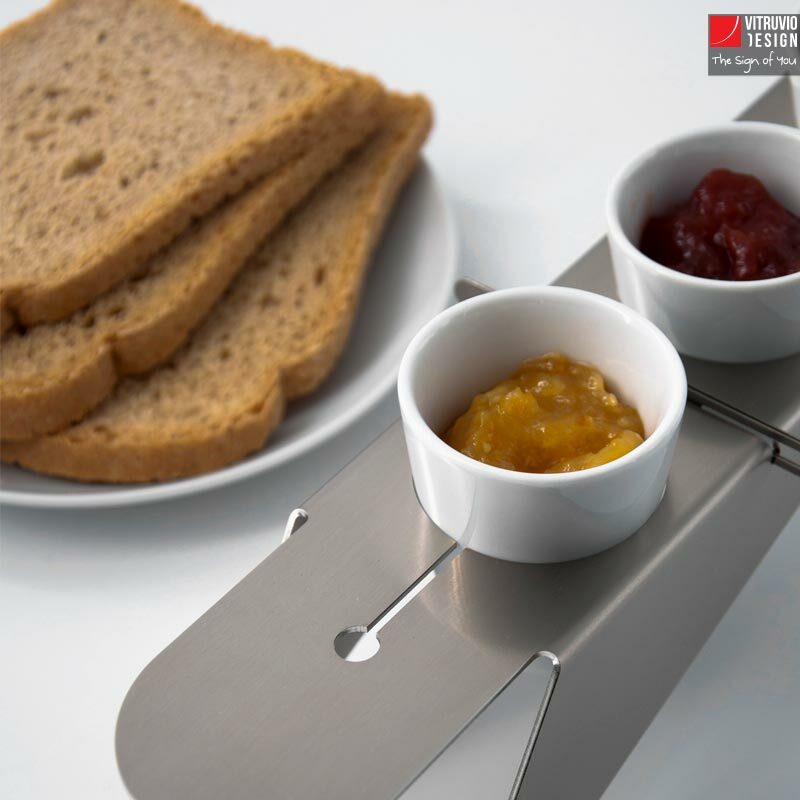 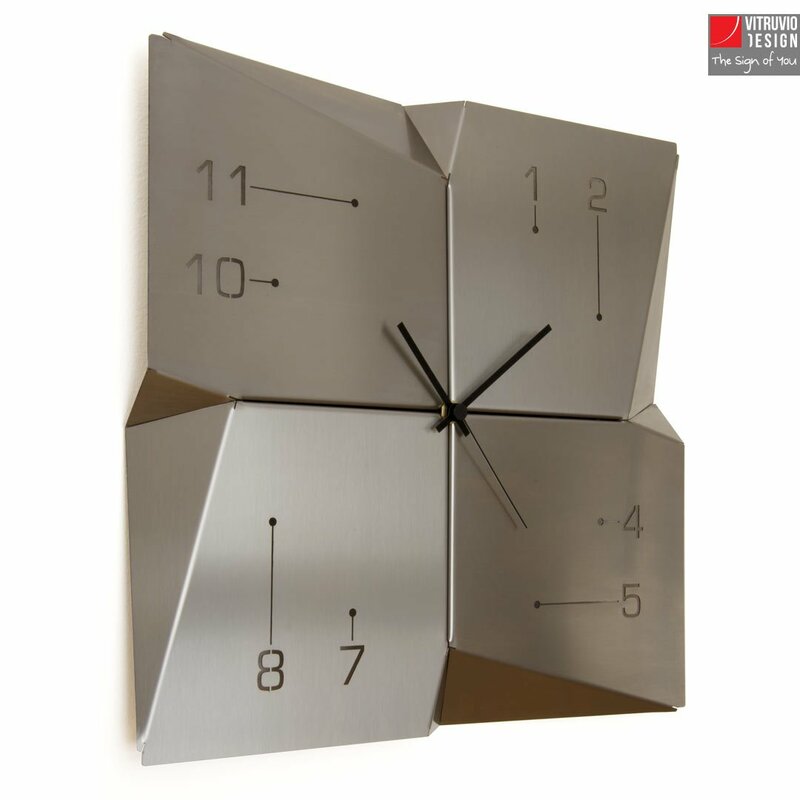 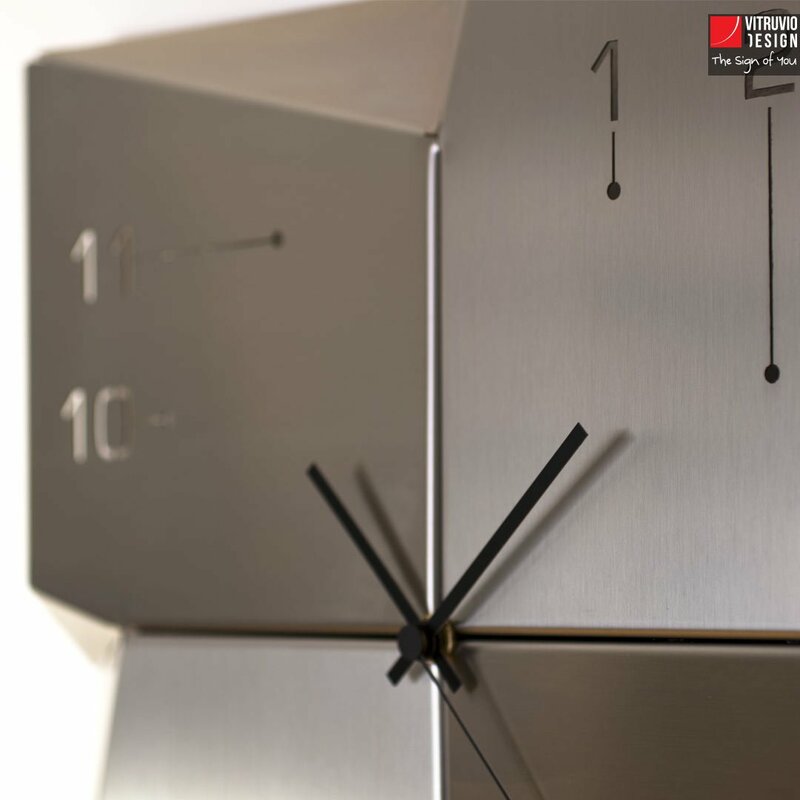 Riato has been made in satin stainless steel. 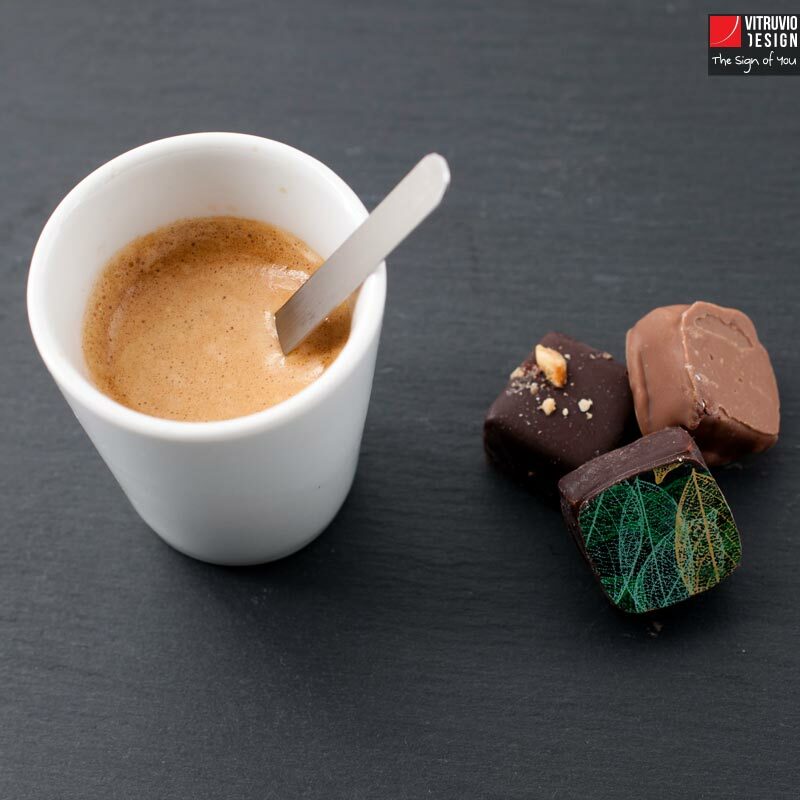 You can use plastic espresso cups and stirrers if you want, but if you care for the environment like us, use the porcelain cups (sold separately) and the metal stirrers included in the package! 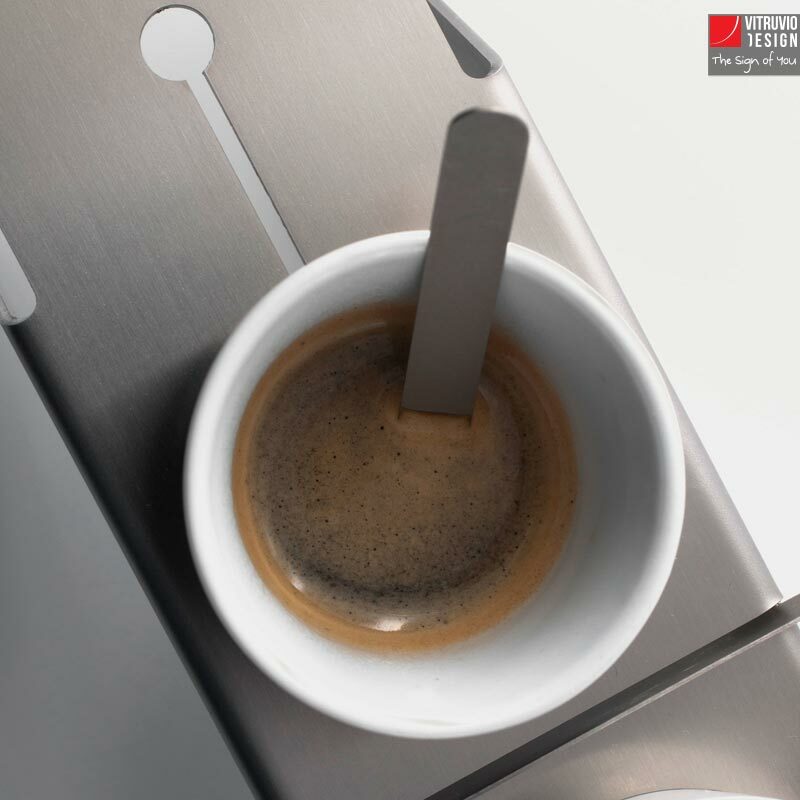 It is easy to clean and is super solid! 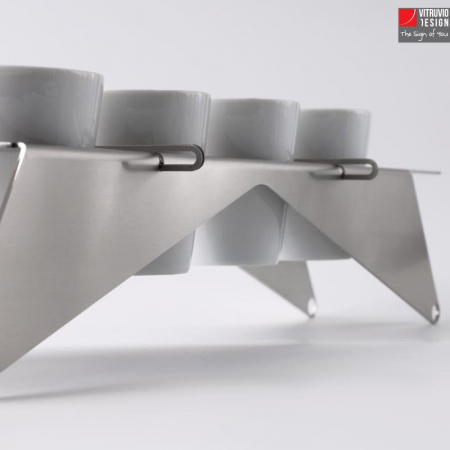 The finish shows a high level of craftsmanship: look at it from every angle! 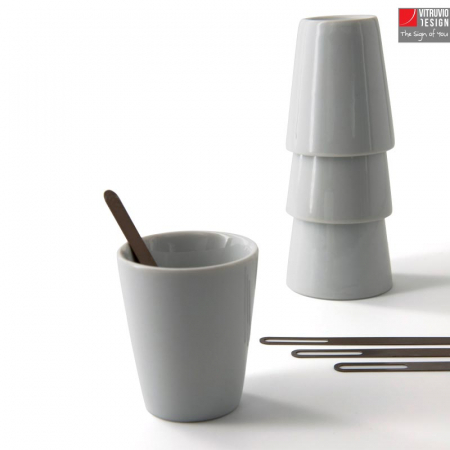 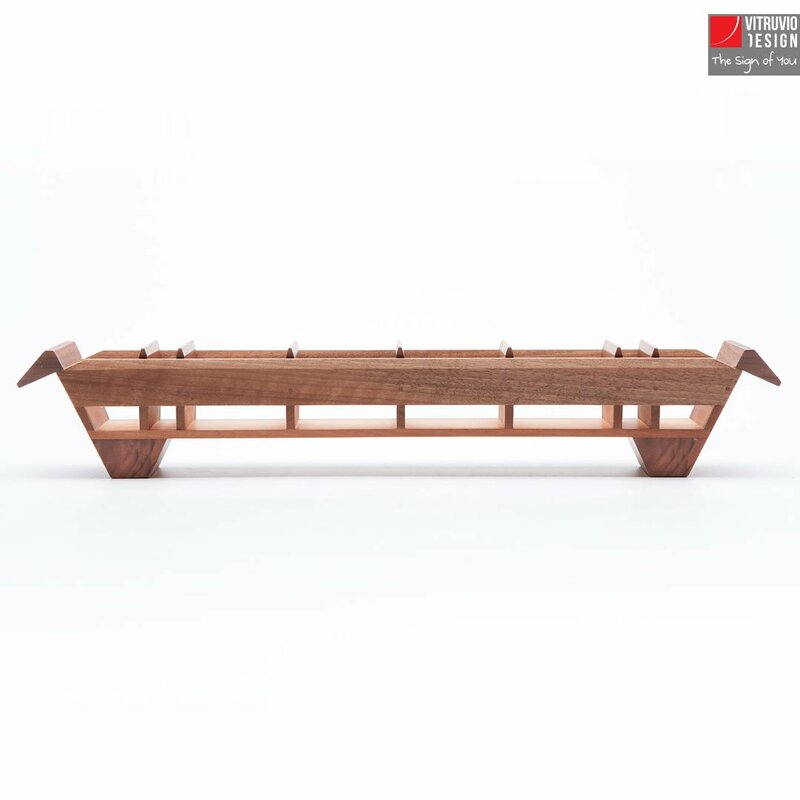 Discover all the Table Accessories and complete the set! 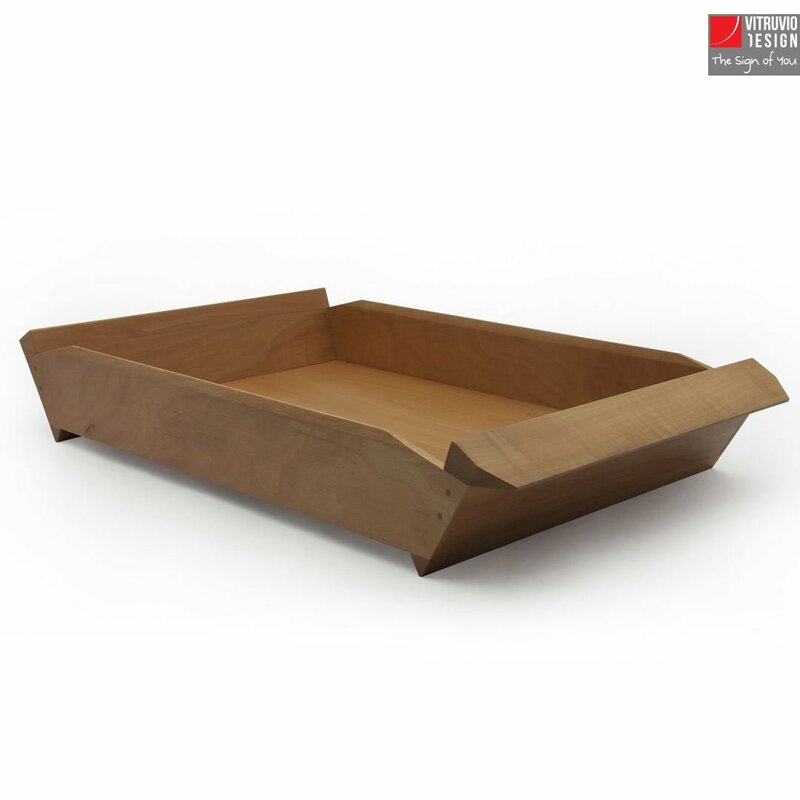 We ship all our products by national and international carrier and pack them in order to make them travel safe and get to your house as beautiful as you chose them. 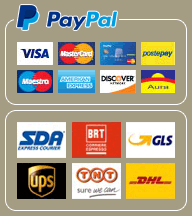 You will receive the tracking number via e-mail so that you can take trace of your order at any time!